SX5 Group is proud to announce we have achieved AS/NZS ISO 9001, AS/NZS 4801 and AS/NZS ISO 14001 certification through Bureau Veritas. 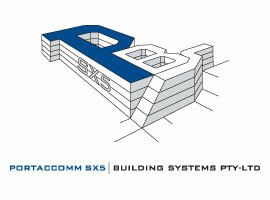 This achievement is an important milestone for the ‘SX5 Group’ as it brings us a step closer to our corporate goals. Through a process of continuous improvement, we aim to deliver supreme quality products and services in a safe and environmentally supportive manner. 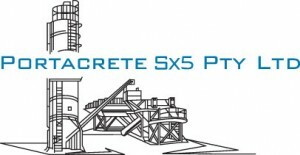 In the process of achieving the certification, the SX5 Group strongly feel that as a company we have gained in value. From this experience, we have aligned our processes with the requirements of the AS/NZS ISO 9001, AS/NZS 4801 and AS/NZS ISO 14001 standards. We would like to share with you the commitment, perseverance, and vast effort put forth by all of our employees in a comprehensive review of our HSE & Quality System. We are both proud and grateful for the excellent teamwork displayed by our employees in achieving this certification. Moving forward, we truly believe that our HSE & Quality System defined by the certification will enable us to provide you, as our customer, added value in our products and services we provide.